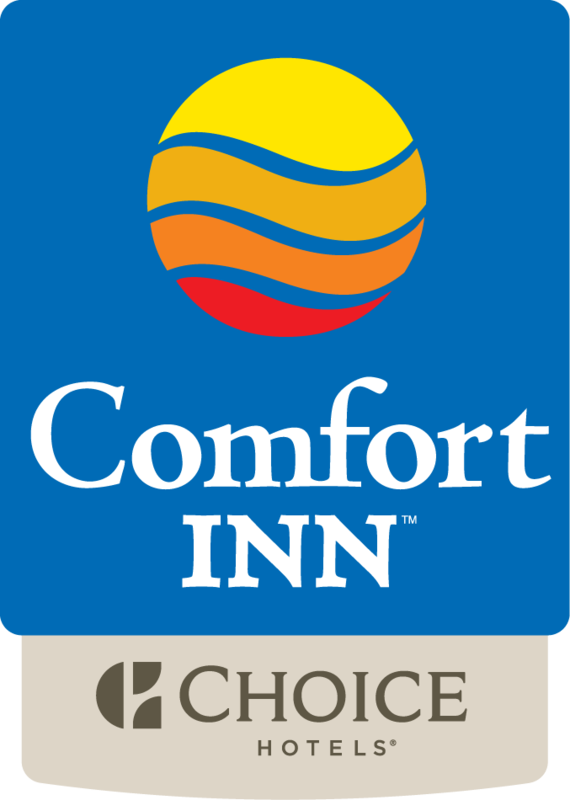 The Comfort Inn Parry Sound hotel is located directly off Highway 400 at the Bowes Street exit. This Parry Sound hotel is minutes away from Georgian Bay. Nearby attractions include; the Bobby Orr Hall of Fame, Charles W. Stockey Centre for the Performing Arts, Georgian Bay Airways, Island Queen Cruise, Waubano Beach, the Bobby Orr Community Centre and Killbear Provincial Park.